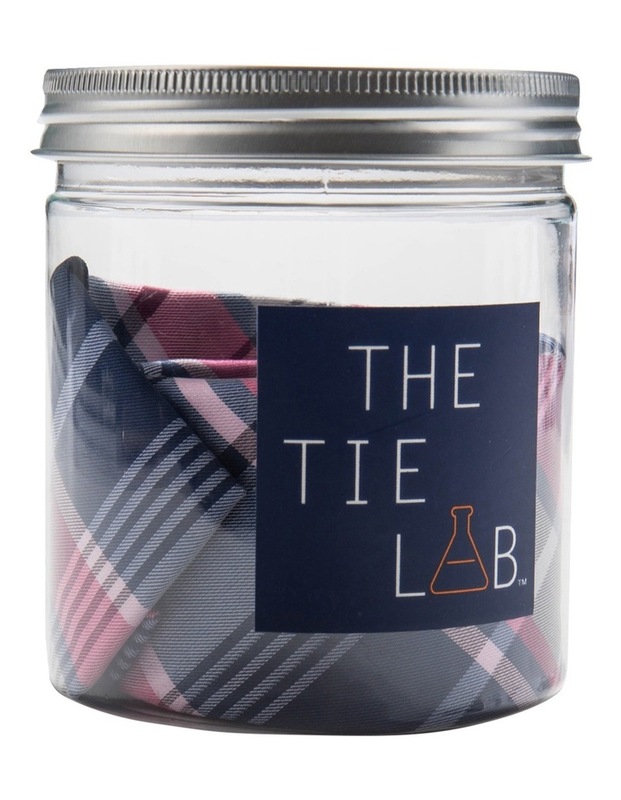 Tie lab pink tie. 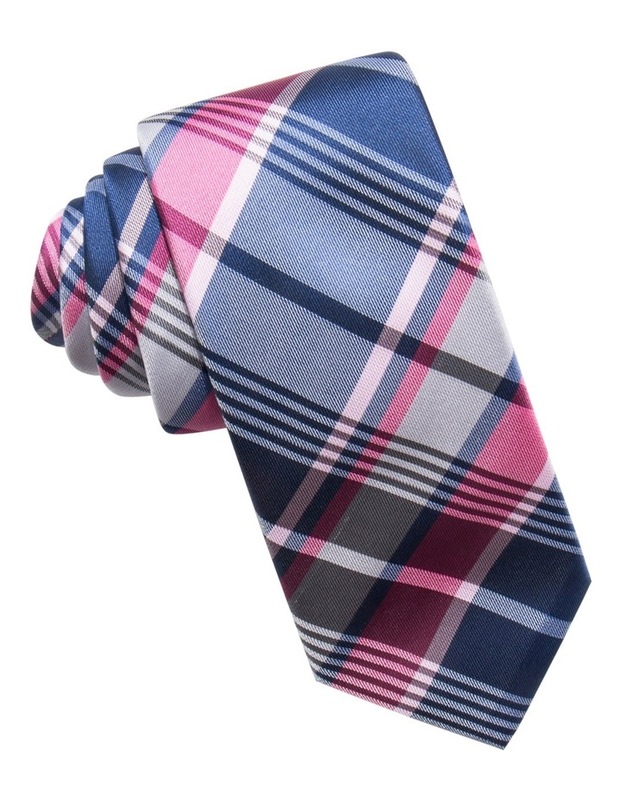 Pink check plaid 7cm handcrafted tie. 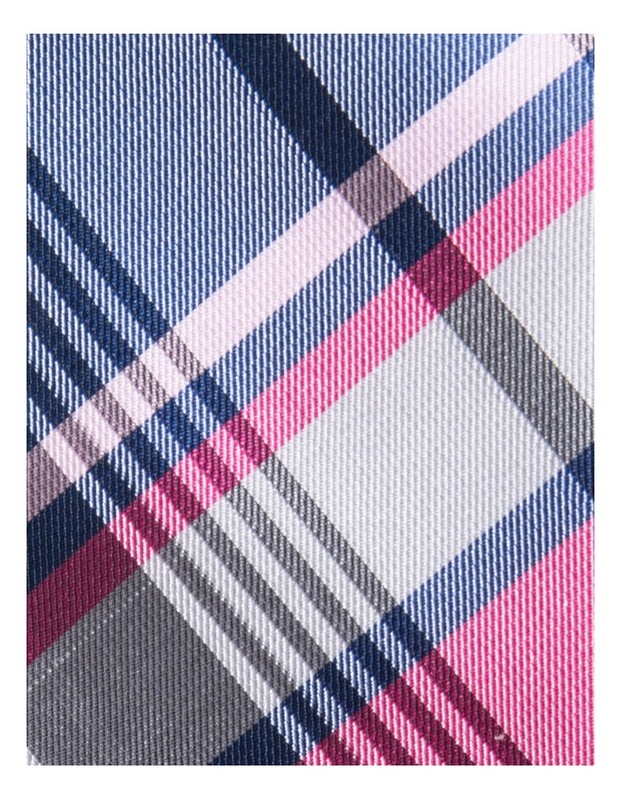 100% poly with an italian soft finish. 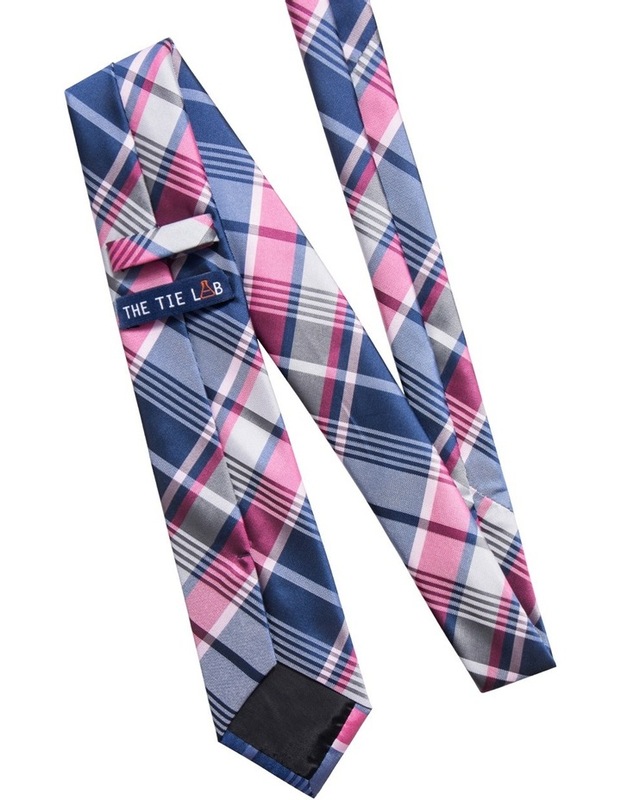 Match it with a navy or charcoal suit.